The state of education at the Ladoke Akintola University of Technology (LAUTECH) Ogbomosho in Oyo state is about to nose dive again. The university has been crisis ridden for a long period of time due to the inability of the two owner states of Osun and Oyo to provide the necessary support for the University. The situation then led to a year long strike but it seems there is a greater crisis ahead for the school. July 18, 2018 the University governing council in its resolution released an updated list of school fees for students of LAUTECH. The new fee regime which is more than 100% increment from the school’s former fees is a huge burden that may prematurely halt the academic journeys of thousands of the university students. According to the Governing council decision, Medical students will pay the sum of three hundred thousand Naira only per session, engineering students will pay Two hundred and fifty thousand Naira while Pure and applied sciences students will cough out the sum of Two hundred thousand Naira only. While it is understandable that quality education is expensive and the University must increase its rates to remain competitive in this era of hyperinflation, this increment is way too steep and clearly doesn’t take the realities of the students into consideration. This new fee regime will especially affect graduating students as the new fee applies to all students either new or returning. It is important to state that children of the rich are not even found in LAUTECH as they’ve travel outside the shores of Nigeria while those in the country have opted for any of the available private universities in the country. The dream of the founding fathers of the institution to make education more accessible to indigenes of the two owner states in particular and Nigeria in general is now under threat from those saddled with the responsibility of running the University. At the moment, LAUTECH is not fulfilling the dream of its founding fathers and the situation has assumed a worse dimension with the latest development. 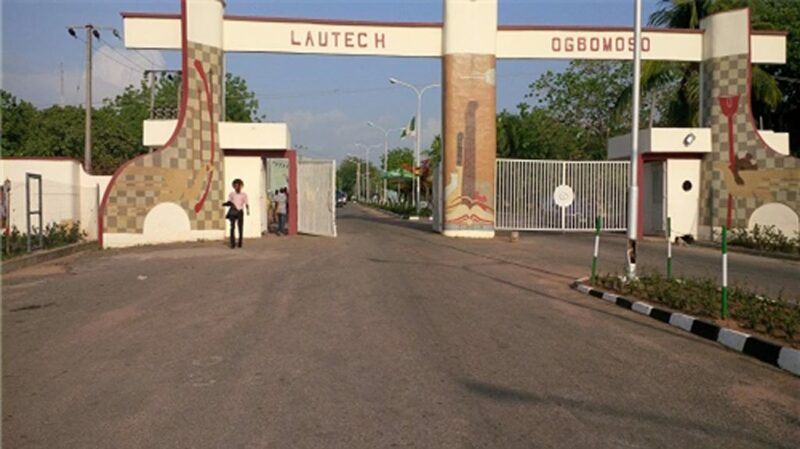 In LAUTECH, education is no more for the poor.